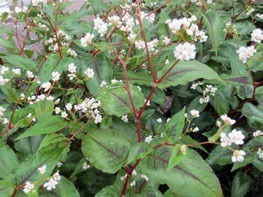 NHG sources native and well-adapted perennials suited to any garden location in a wide variety of colors and sizes. Craving more excitement in your shady areas? 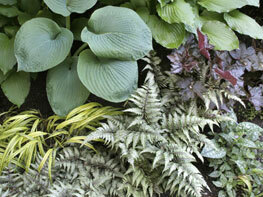 Let us inspire you with bold shapes and leafy textures to create a more dynamic, yet low maintenance shade garden. Foliage perennials offer year-round interest for beds, containers and specimen plantings with low water and maintenance needs. 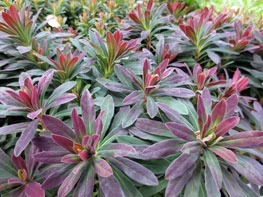 In shady gardens, bold foliage steals the show. 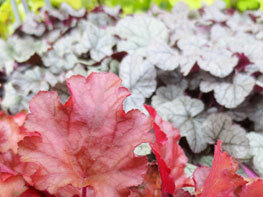 Hostas, Heuchera, Farfugium and other foliage perennials are some of our favorite shady solution plants. 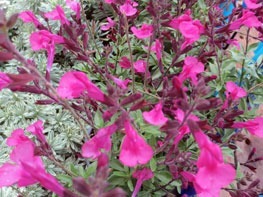 Beautiful, durable, and habitat-friendly; NHG sources a wide variety of Salvia species and hybrids year-round. 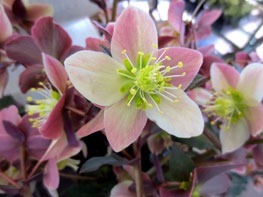 Our fall and spring hellebore collections bring classic varieties as well as the new-and-unusual kinds of this all-time shade garden perennial favorite. 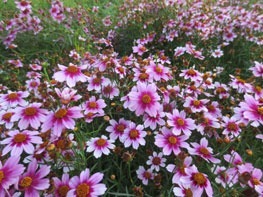 Gardeners with sunny spots will be pleased to find both Texas natives and recent hybrids of natives, offering a wider array of color, size and habit options. 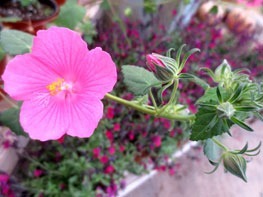 We’re always on the lookout for out-of-the-ordinary perennials that perform well in DFW-area gardens; there’s always something different to see!